Ysgol Hafod Lon is a new school that educates children and young people with additional learning needs within the Meirionnydd and Dwyfor area. It was officially opened by Alun Davies, Minister for Lifelong Learning and Welsh Language and Gwynedd Council Chairman, Councillor Eric M Jones, on 20 January 2017. DarntonB3 acted as architect for the scheme, with contractor Wynne Construction appointed to deliver the £13million new build facility on behalf of Gwynedd Council. Partial occupation took place in September 2016. 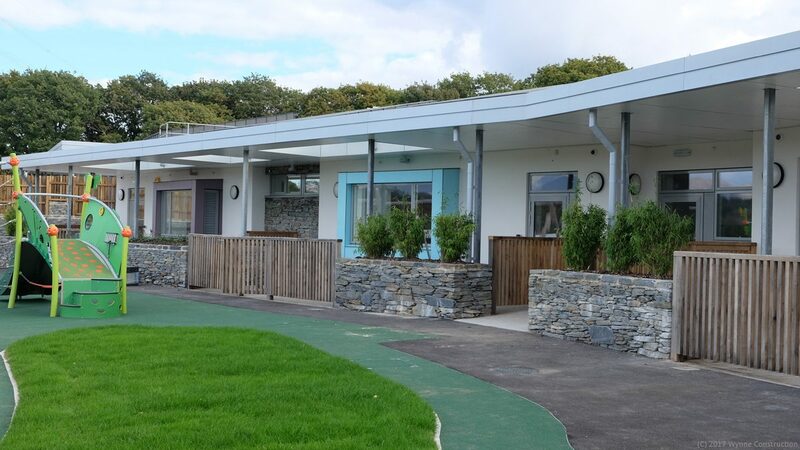 The complex includes an SEN School for pupils aged 3-19 featuring modern, well-equipped classrooms, as well as a hydrotherapy pool, therapy rooms, sensory equipment, and outdoor play and learning facilities as well as a short break/residential unit. 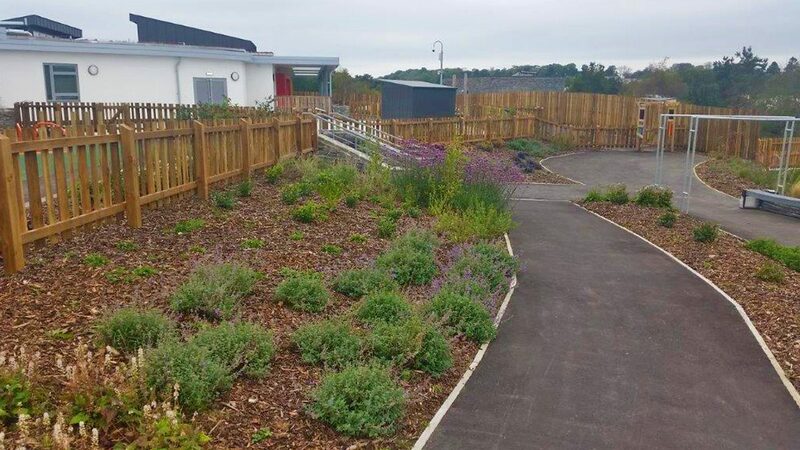 A garden and café is also part of the school, providing an environment for older pupils to develop their entrepreneurial skills. 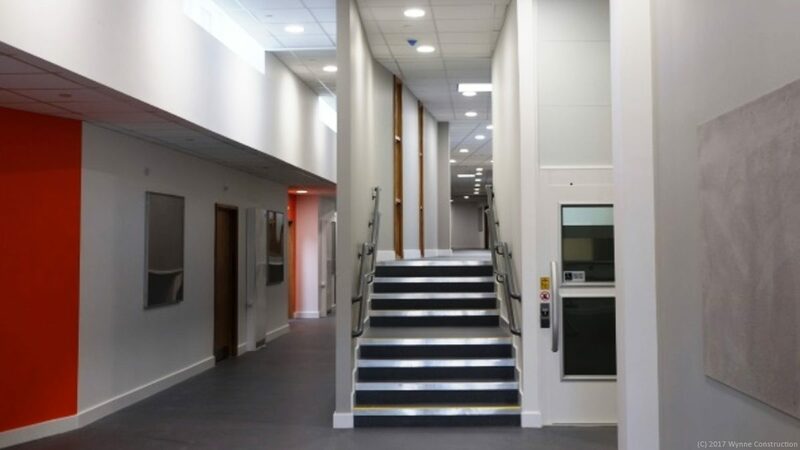 The School is designed on a split level with Primary school pupils and Secondary aged pupils accommodated on separate floors. The buildings are constructed to a BREEAM “Excellent” rating and to an EPC “A” rating, incorporating a number of sustainable design elements.